Sponsorships - Ethiopia Arise and Shine! 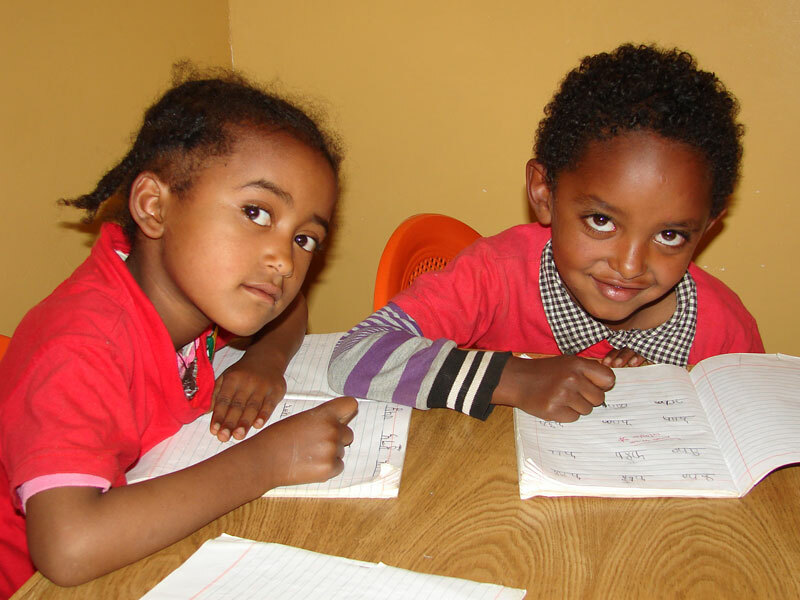 All of our sponsorships in the Ethiopia-Arise Children’s House Project are personal and your donation of 35 € per month is used by most part (50%) for the children’s education. 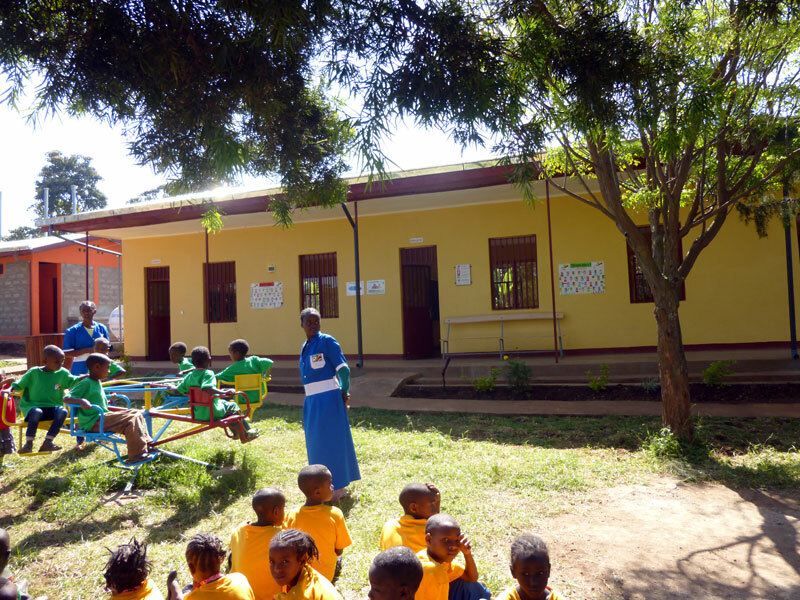 We finance the children in the house’s time in kindergarten and later on their schooling, where we send about 80% of the most gifted children to a private school. 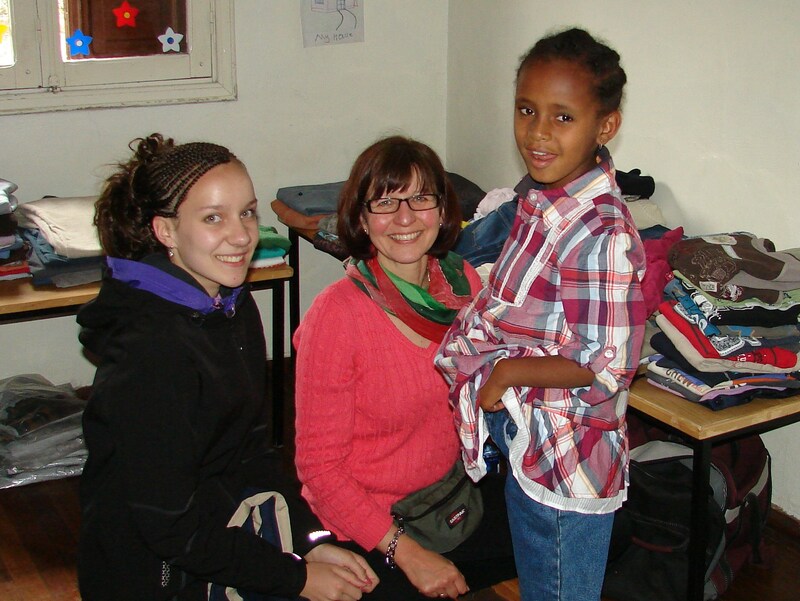 In addition, we pay for medical expenses and give aid in the form of clothing and food twice a year. For generally single mothers, we guarantee monthly family support for a maximum period of two years. 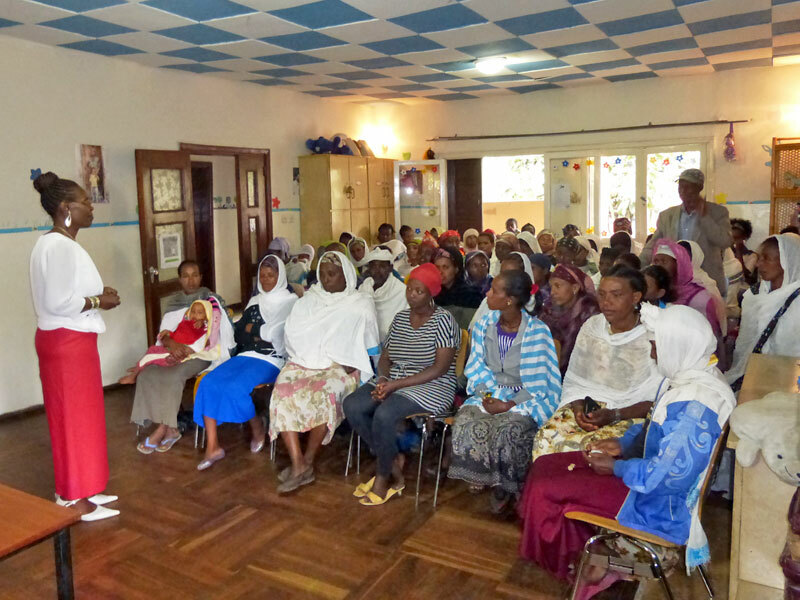 If qualified, we offer the mothers training courses for vocational preparation. For children we lay aside approxoimately 2 € a months for further education. In addition we also offer school children Saturday classes. We regularly organize small events or outings with all the children. Only about 15% of the cost is spent on administrative tasks. 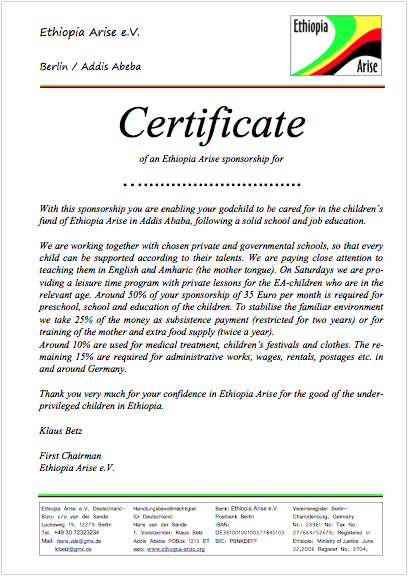 Upon receiving the first sponsorship sum you get a certificate with the name of your sponsor-child. Please set up a standing order to our EA account later, where you specify the name of the child as the intended purpose. To be able to send you receipts for donations and annual sponsor letter with recent photo of the child, we ask that you inform us of your current mailing address. 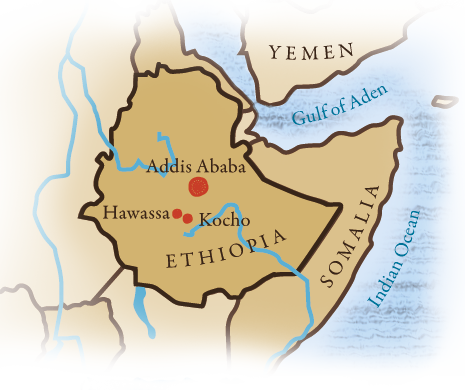 It is possible to become a personal sponsor for a single child in the children’s home in Addis Ababa as well as becoming a school sponsor for our school project in Kocho with 25 – 50 € per month. EA sponsorships run until the 18th birthday of the child. But since no one can be sure of what the future holds, sponsorships at EA can be terminated at any time. With each new sponsorship you save a child’s smile. “Save a Smile”, that’s our motto. 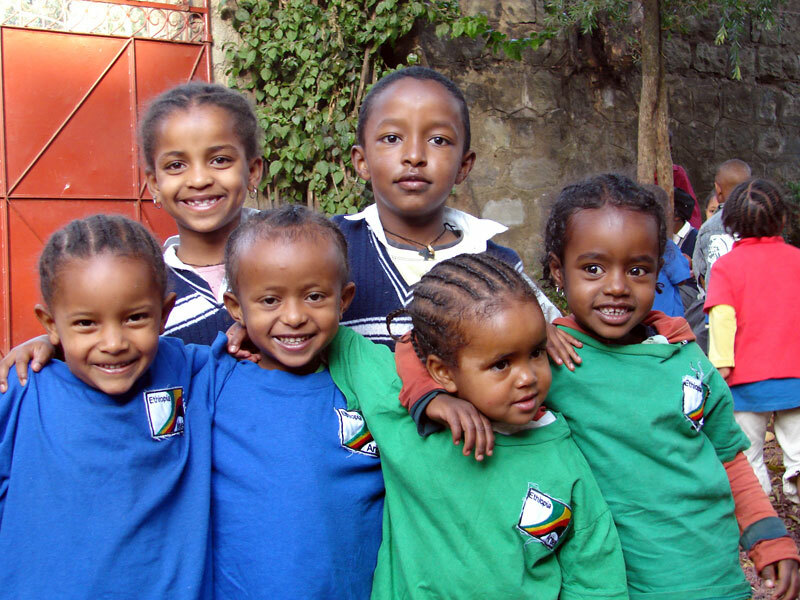 Thank you for your partnership with Ethiopia Arise.